Next time you are faced with a rainy day(or a 35 degree scorcher) and feel like a day out, consider heading to the permanent section of the museum. A lazy $10 gets you full access to a range of exhibitions including these five gems. I know it’s an obvious choice but it gets me every time. It’s not just the giant frame that I love but the stories and recorded vision that surrounds it. Only in Australia could a dead horse command so much attention. 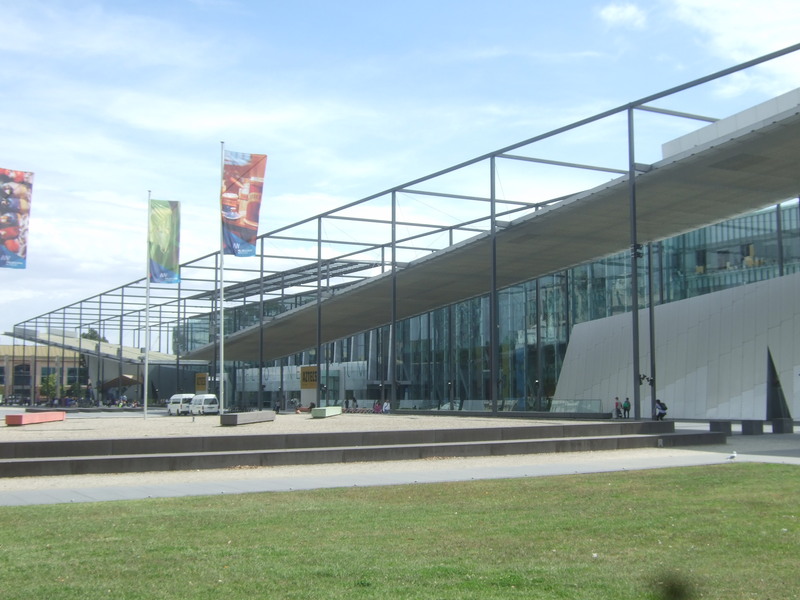 The Melbourne Gallery takes a “case study” look at the history of Melbourne by presenting snippets of history, each showcasing a different facet of life in Melbourne. 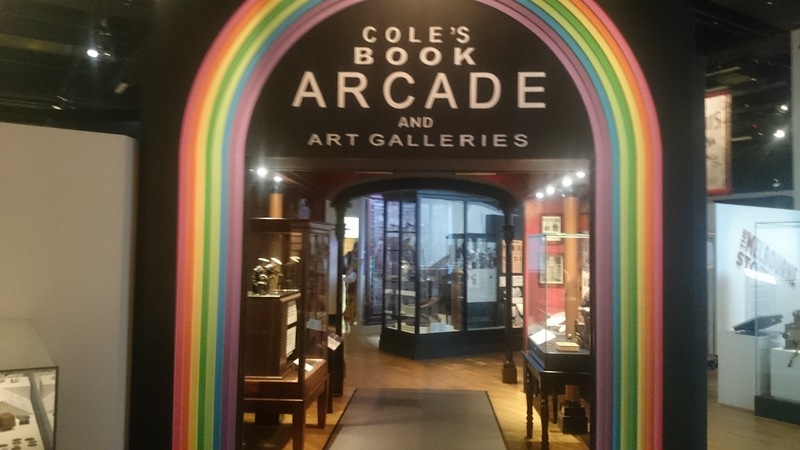 The story of Cole’s Book Arcade, once the largest and most unique bookstore in the world, may well have been long forgotten had it not been for the museum. The display includes original merchandise, quirky décor and most importantly dancing monkeys. 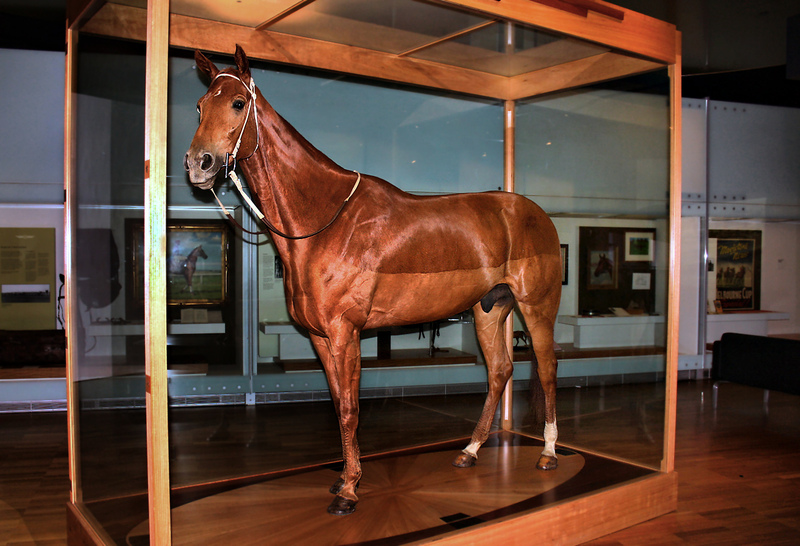 The two best things about the taxidermy display is the focus on local Victorian animals* and the completely haphazard way in which all the other animals have been thrown together. It feels grand, iconic but a little bit daggy. * The list of little known Victorian animals includes the Ground Parrot. This is a species of parrot who lives on the ground. This has blown my (perhaps rather simple) mind. A ground parrot!!! Insect and arachnids don’t get anywhere near the attention they deserve considering how diverse and interesting they can be. 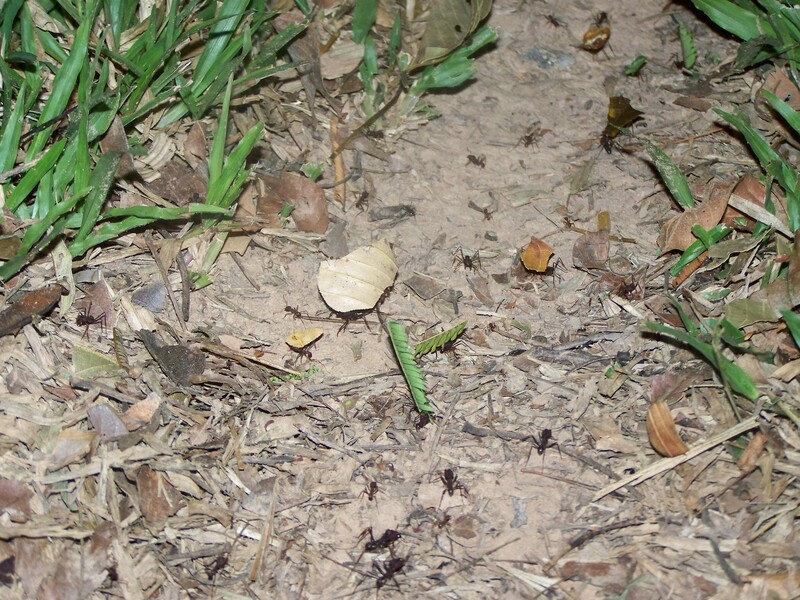 Life as a Bug is a room full of live creepy crawlies. You may be surprised at how fascinating these creatures are when looked at up close. 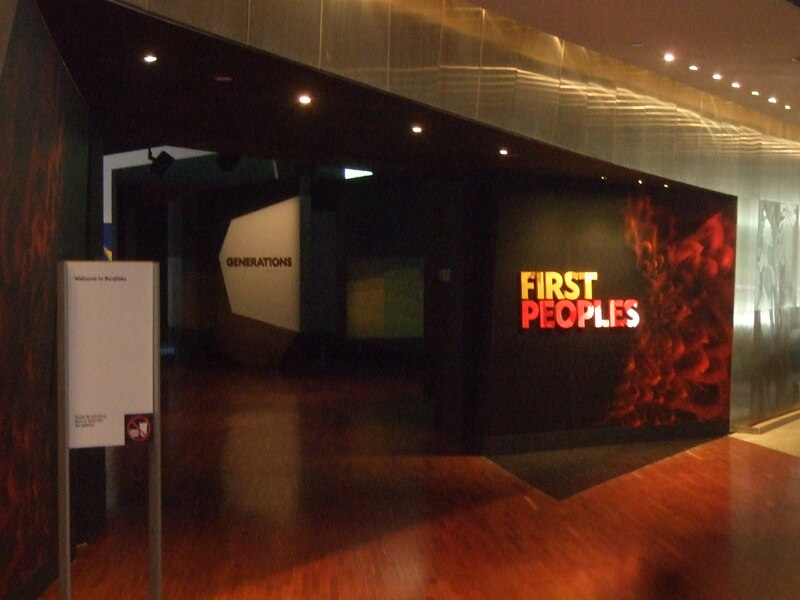 The recently renovated First Peoples is a world class display of ancient artefacts, modern multimedia, photography, news clippings and storytelling that examines the first 40,000 years of Victorian history. There is a great emphasis on storytelling, told from a variety of perspectives and across multiple generations.